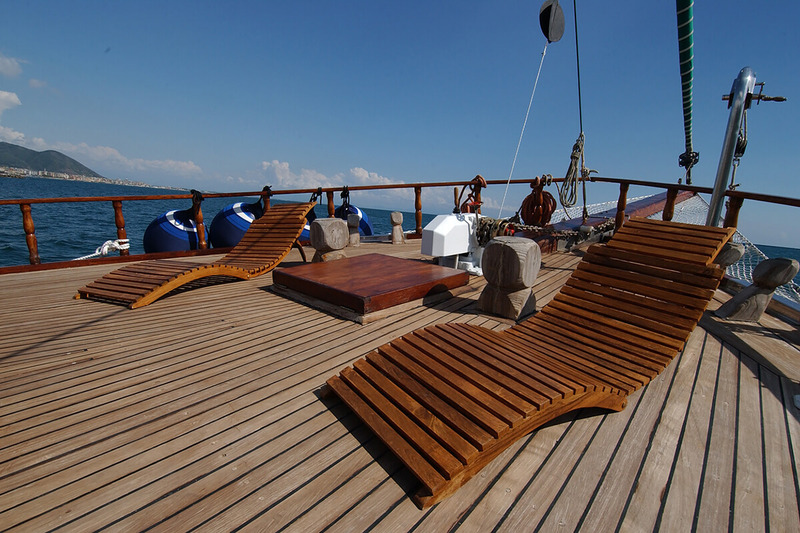 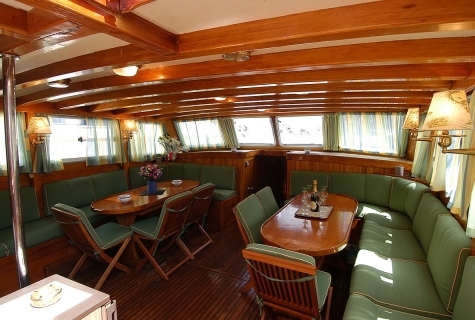 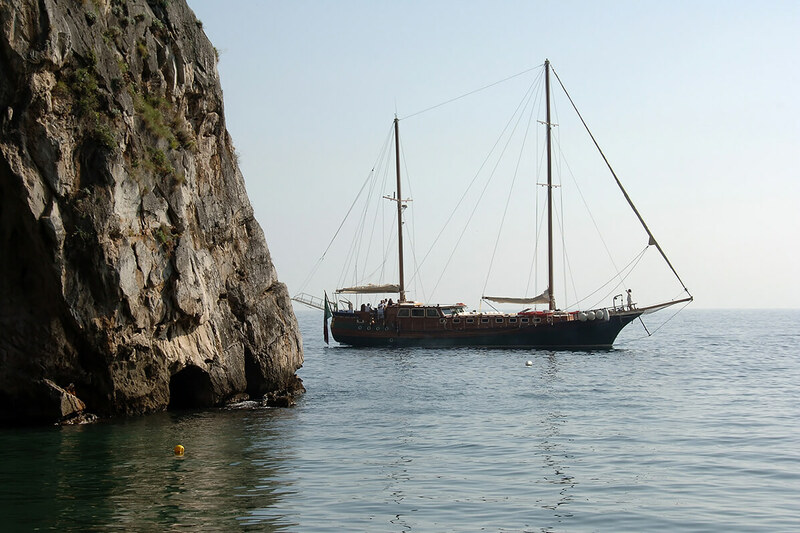 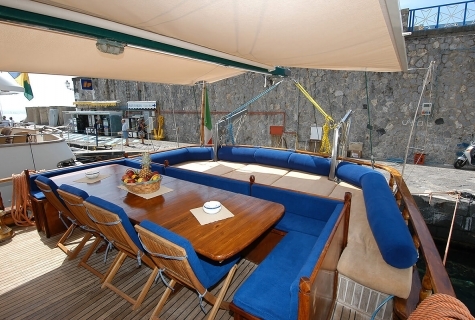 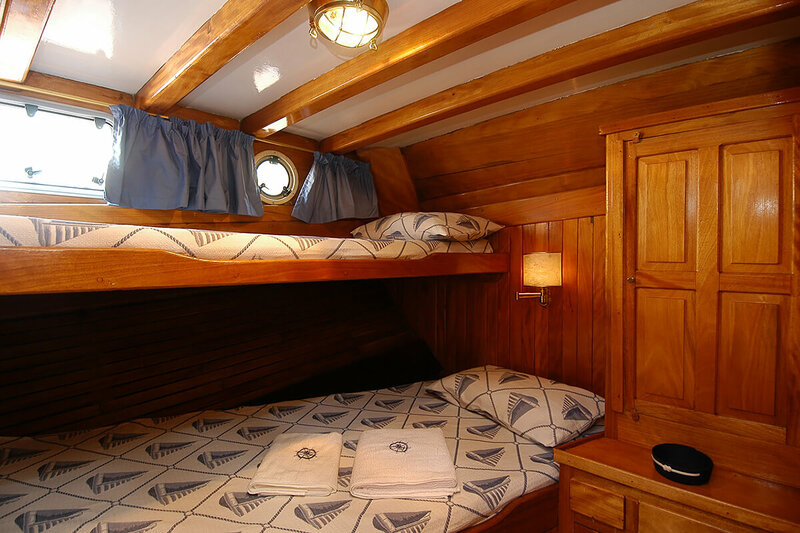 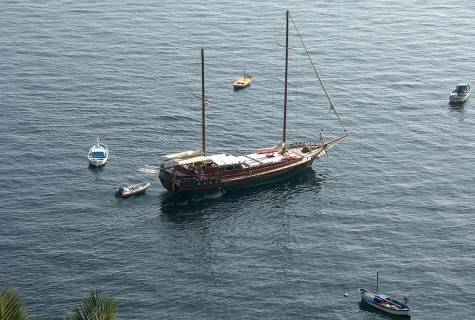 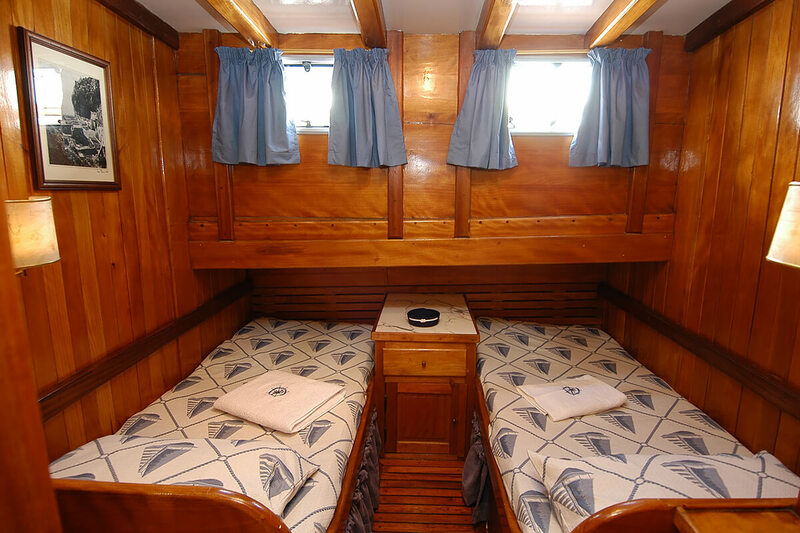 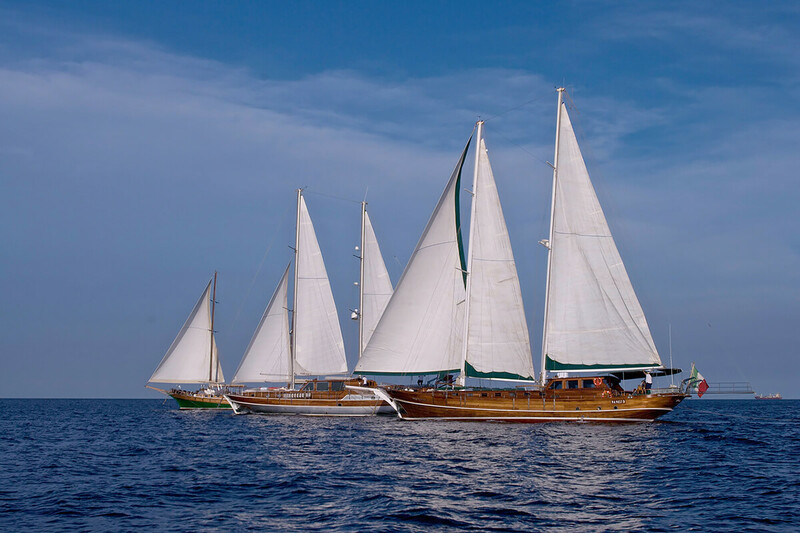 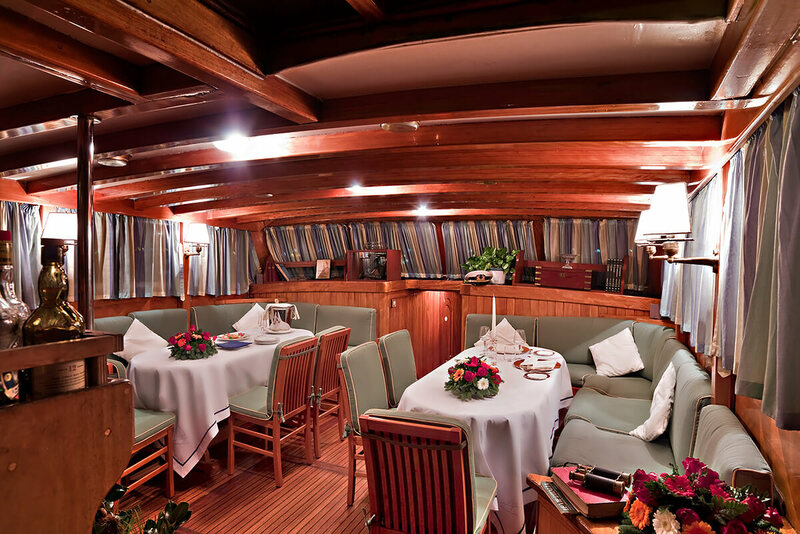 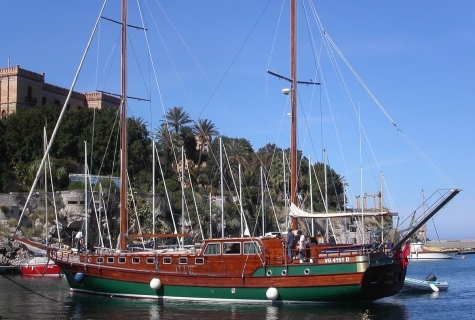 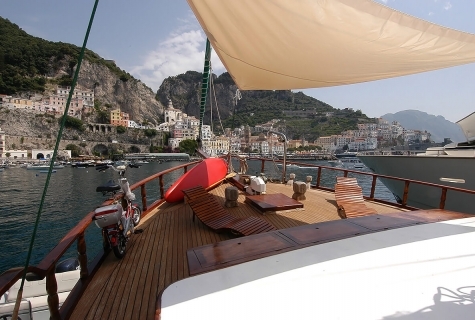 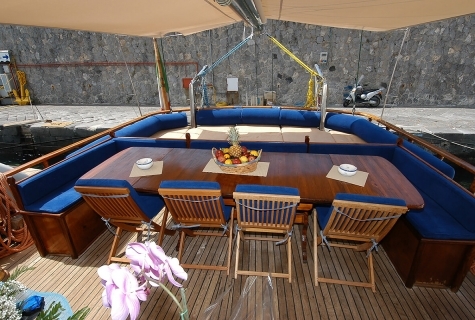 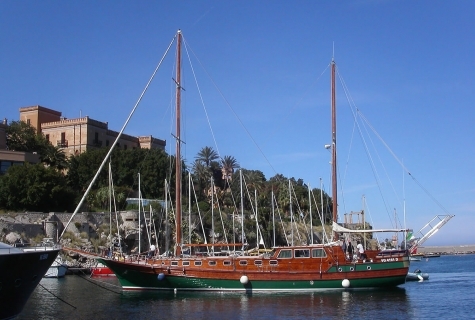 Gulet Maria Giovanna is a 6 cabins gulet from Italy and can accommodate up to 12 persons. 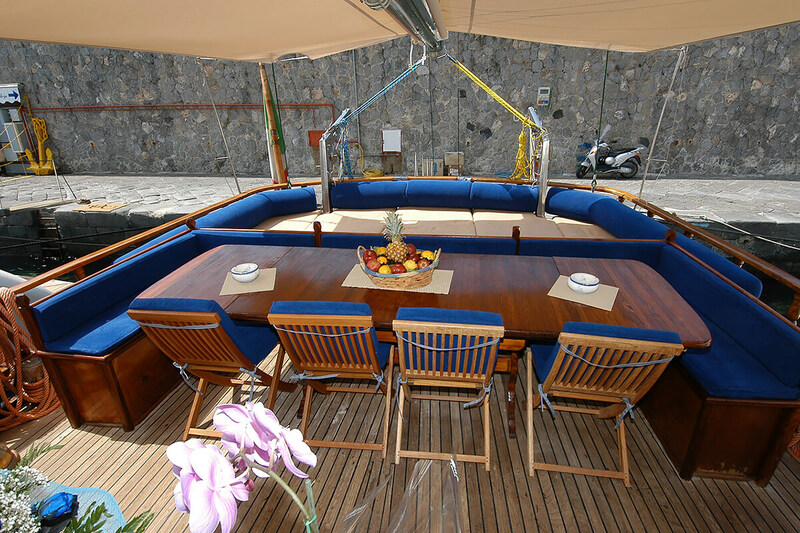 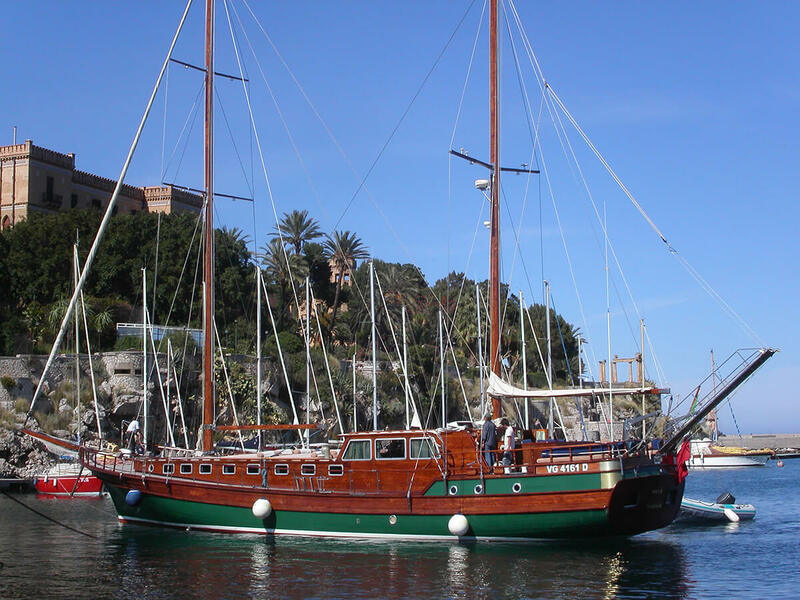 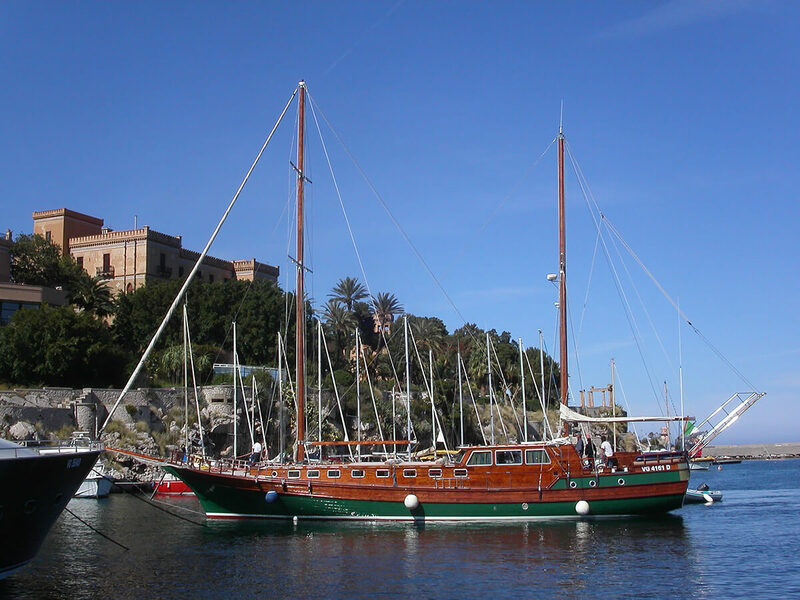 You can cruise around Marina Di Stabia, Naples, Amalfi coast and Milazzo. 8 guests in 4 cabins with private bathroom equipped with home type toilet and shower box.